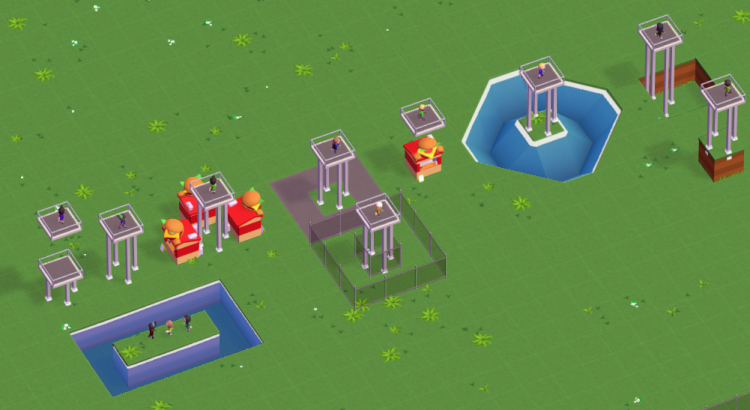 The Planet Coaster team has shared a new development diary, talking about the piece by piece building of coasters, sharing objects and the decoration system influencing shops. This development diaries shows more of the actual game but unfortunately also shows some glitches here and there. It’s still pre-alpha though so this will probably all be fixed when the game goes into beta in march. 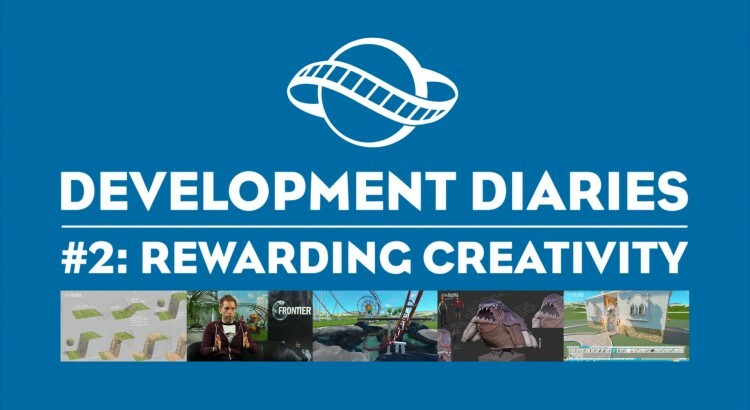 Planet Coaster has shared the second Development diary. This dev diary is all about the building tools in the game and how that works into the game and rewards you as the player. This second dev diary also shows some actual footage taken in-game. Do you like the looks of the game and its UI? The first live stream will be Friday 11 december at 2PM EDT. This live stream will be on JMR’s twitch channel and will be an exclusive Q&A session with the producers. The second live stream will show of the current progress of the game including the new coaster tool the team has been working on. This live stream will be on the regular Alienware twitch channel on Friday 18 december also at 2PM EDT. Atari’s Mattlab has announced in a production blog that RollerCoaster Tycoon World will be delayed from 10 December 2015 to some time in early 2016. The reason for this is all the feedback they received from the first beta weekend at the end of October. 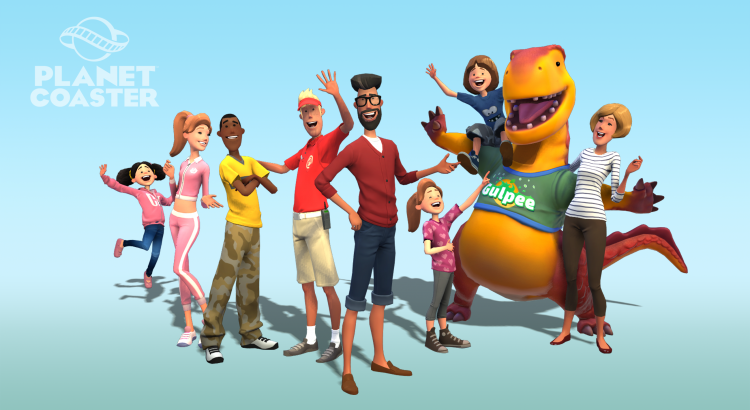 Finally there is some news about Planet Coaster. 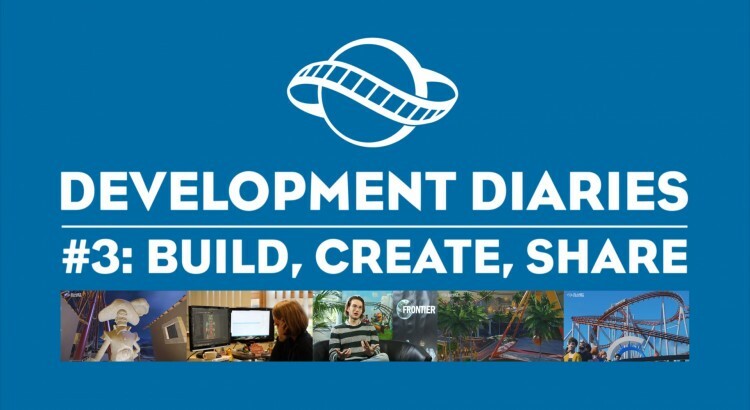 The team behind Planet Coaster has released the first development diary video. The first topic is talking about the walking and emotions of the guests of your park. The first renders and systems are showing great potential! 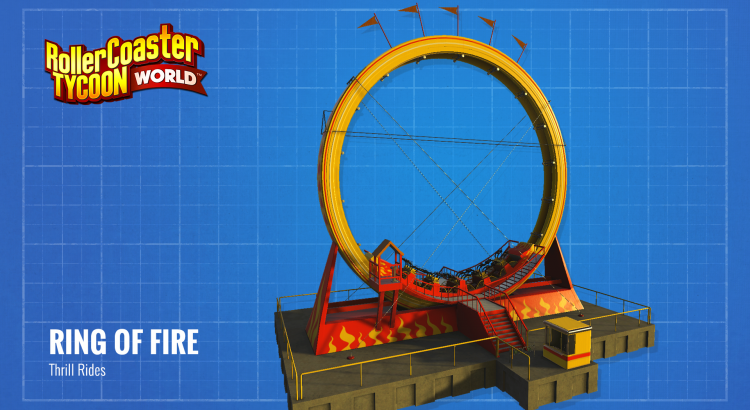 RollerCoaster Tycoon World releases on 10th December, pre-orders opened! The release date for RollerCoaster Tycoon World has now been confirmed trough it’s steam page. 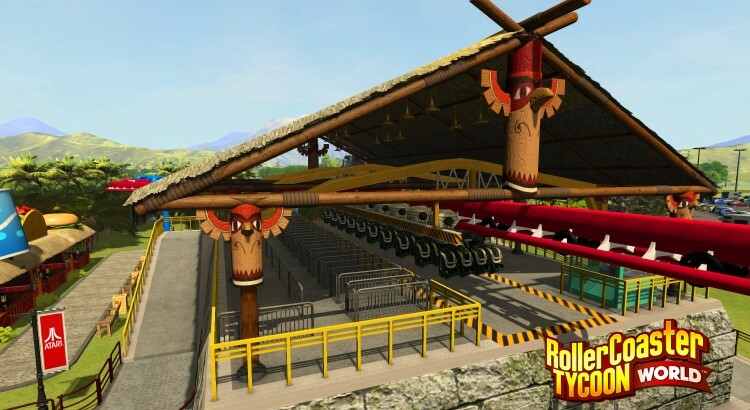 RollerCoaster Tycoon World will still be launching in 2015, 10th December to be exact. It will be a worldwide release. 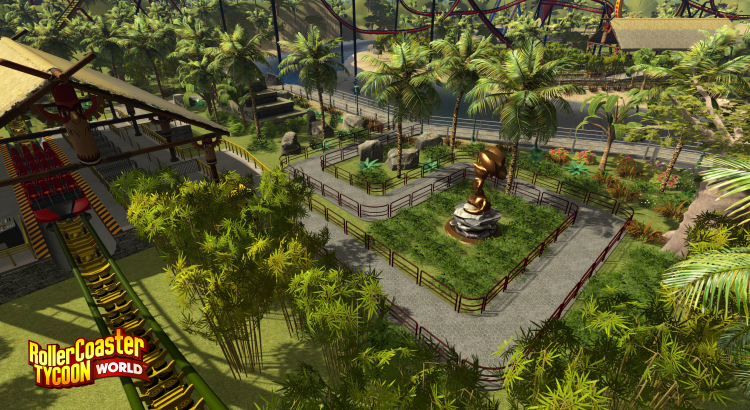 RollerCoaster Tycoon World can now also be pre-ordered on the official website. The game will come in 3 editions, the standard, deluxe and ultimate editions. The standard addition will give you the game and some pre-order bonuses if you pre-order. The deluxe edition will have some additional maps, terrain textures, an art book, an extra mascot costume and a golden entrance. The ultimate edition is the same as the deluxe edition but will also give you RCT 1, 2 and 3 on steam. Everyone who pre-orders any of the games additions will get access to the 2 beta weekend in which they will beta test the game. These weekends will be in late October and late november. People who pre-order the game will also get an additional 5 special peep skins. 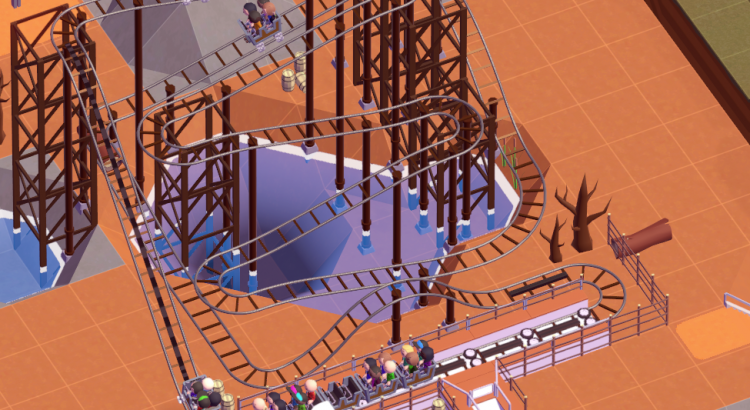 RollerCoaster Tycoon has just shared a new official video showing the behind the scenes work of RollerCoaster Tycoon world. It also shows that Atari and Nvizzio have teamed up with Six Flags to bring the simulation to the next level.